Would you like me to pray for you regularly and stay in touch? Give me your email address and I will do just that. I will never spam you nor give your email to anyone else. You can unsubscribe at any time. 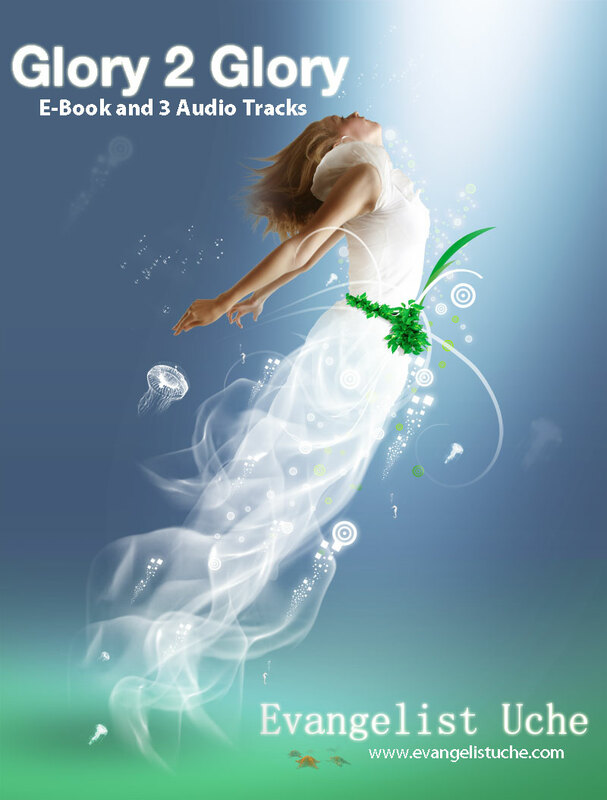 To say thank you, I will send you my latest eBook along with 3 music tracks I made for you. Thank you for your email and the gift which I will download once I get to a PC.Very excited to be in touch with you and your ministry.